Incentive compensation is the key to driving your company to new heights – but to succeed you need to change the way you look at this critical investment. By using empirical data from Xactly Insights to benchmark performance and design your incentive compensation plans, you can up level your incentive strategy to build a powerful incentive compensation process instead of simply paying commissions. "Use Xactly Insights to fix your comp plans." The inability to look inward and benchmark data and results within our own company and how individual teams and plans rate against each other. I recommend a demo and be aware that Xactly is coming out with Insights for Sales, which is going to be huge and everything we are looking for. Helps us determine if our plans are up to par against other companies in our own peer group, and whether or not we need to make adjustments to get back on track. "Feedback on Xactly Insights "
Sales management system that reinforces the fundamental behaviors that lead to closing business, and creates world class front line sales managers. Spinify gamifies business activities for all target based employees. 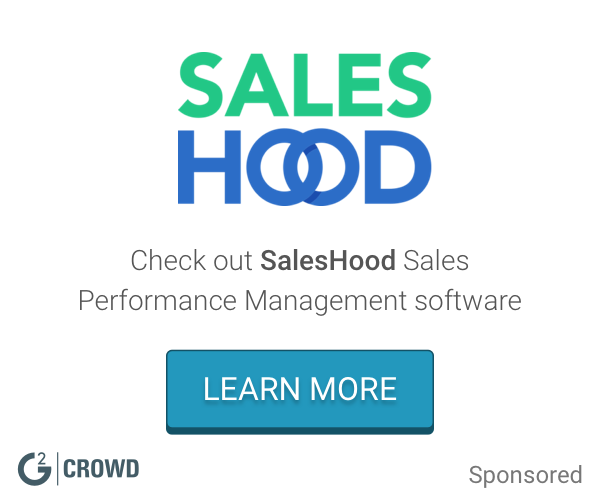 CallidusCloud’s SPM streamlines coaching programs to increase productivity and drive sales performance. SPM is the ideal solution for businesses that want to improve sales results by optimizing the efforts of the entire sales team - without the need for additional resources. Nice Performance Suite (formerly Merced) is an advanced frontline performance management application for sales and services. * We monitor all Xactly Insights reviews to prevent fraudulent reviews and keep review quality high. We do not post reviews by company employees or direct competitors. Validated reviews require the user to submit a screenshot of the product containing their user ID, in order to verify a user is an actual user of the product. Hi there! Are you looking to implement a solution like Xactly Insights?